It is our 19th YEAR!!! A warm-up schedule will be sent out prior to the competition. 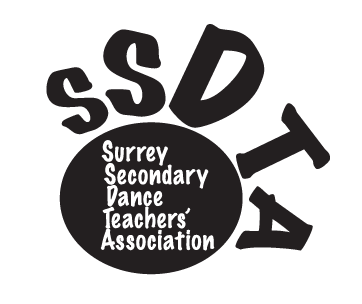 Dancers will arrive at North Surrey Secondary according to the registration / warm-up schedule. All fees are due by December 1, 2014. There will be no refunds after January 7, 2015. All schools may enter no more than two entries per division. 2. Teachers or coaches are not permitted to question judges about their scoring. If you have a miscalculation go speak directly to Paula Johnson, so the error can by adjusted as soon as possible. Any other complaints must be made in writing to the Surrey Secondary Dance Teachers’ association. 4. Substances that alter the condition of the stage, (i.e. confetti, water, glass props) are not permitted in any category. No boots or shoes than would mark the gym floor. 5. Junior dancers may dance with seniors, but seniors cannot dance in a junior division. 8. Music must be brought on a memory stick to the D.J. at the time of warm-up. Coaches can bring an extra copy of their songs on a C.D. for back up. 9. All competitors must act with respect and co-operate with all students and officials of the show. 10. Costumes must be appropriate for every dancer. Costumes that show too much cleavage, thongs, or boy’s underwear will be deducted. Open category is any type of dance except hip-hop.